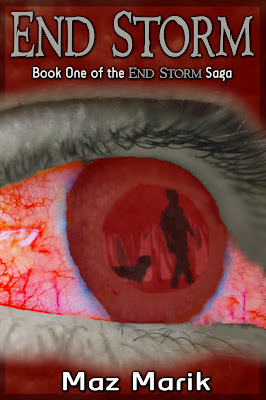 End Storm is the very first e-book I have ever read all the way through. I'm quite old fashioned, I like the feel of a book in my hands, not reading words off a screen. Back in around January I got hold of this. Now when I get actual books I can zoom through them in less than a week, so for an e-book I added on a couple, but no! Now 9 months later I have finally finished. Tried reading it on my computer - that never went well. 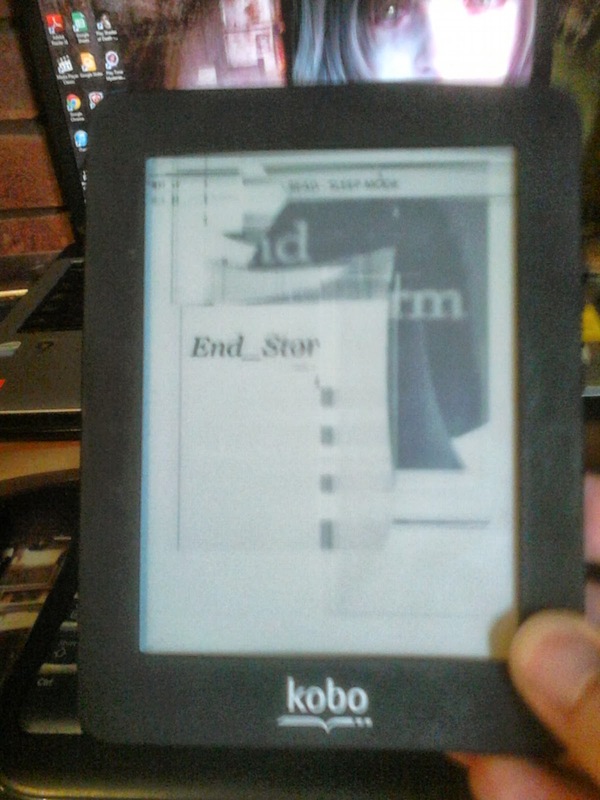 Got a Kobo Mini device to read it on - somehow managed to destroy that (now has the End Storm cover half burned into the screen!). 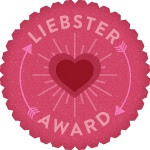 Finally yesterday I got a hold of a real Kobo and proceeded to finish reading it. Now here at The Rotting Zombie I do get sent quite a lot of films and books for review, just because it is free that doesn't influence my views of something. Sometimes I think I am the very worst person to review horror things as I adore horror so much that even things that would have normal people clawing their own eyes out I lap up like water in a desert (in my opinion Book of Shadows: Blair Witch 2 is one of the most amazing films ever created; even the director has gone on record to say he hates it). Saying all that though I find it hard to believe anyone would call End Storm a bad book. Mild spoilers follow. It starts with the sky falling; an intriguing prospect that drew me in. A boy; Stephen and his mother Emma start in a crowd of panicked people while the father Robert at work in the city is at the epicentre of whatever calamity occurs. Whatever happens changes people. 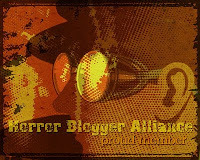 Victims of this apocalyptic event turn into feral, almost monstrous beings who while intelligent enough to work together are filled with hate and anger and desire only to kill and maim in the most sadistic ways possible those who are unaffected. The tale is split into two concurrent stories. Emma and her son decide to head into the country to a favourite holiday spot where they will await Robert (they left a note for him at their home). On the way they meet up with a huge group of survivors. Robert meanwhile battles his way through the mean streets of the city to find his family, not knowing they have left already. He is joined by a fiercely loyal dog named Fox. Having been near the centre of the calamity Robert has been affected, some strange transformation occurring within him. He relentlessly continues on, forever pursued by a giant almost boss type being. With really short chapters and no shortage of action End Storm is a real page turner, it can be so addictive to read the short snappy things that you can easily get drawn into events without noticing the time fly by. Emma and her desire to protect her son is a noble character but Robert who I did like as a character is kinda dumb. While it can be good to give yourself hope his naive assumption that when he returns home everything will be fine got a bit irksome when it was obvious this couldn't possible be the case. A side character Emma meets called Kyle has good intentions but spends nearly the entire book doing nothing but making the wrong decisions leading others to suffer. Characters in general are quite under developed, mostly appearing as just a faceless name to show up and then die in some awful way. End Storm is a hell of a violent book, with so much passivity normally when the bad times come they really come. At one point Robert meets up with some happy go lucky teens, I assumed as they were fun, good people they would all happily survive, but no! Brutally and mercilessly beaten to death is their reward not long later! People are raped, children killed, horrific acts committed usually while the heroes look on, powerless to stop anything. When they do engage the zombie like monsters they get really beaten up, flesh bitten off, bones broken. The infected seem intent on mayhem and I don't quite understand their motivations. They work in groups and let out shrill cries to summon others to their aid and exhibit abnormal strength, even one alone can be a huge danger. At times it can get a bit soppy, the long sequence of Emma and Stephen hanging out with other survivors dragged slightly but the relationship they have is well done, I almost shed a solitary tear at the ending. 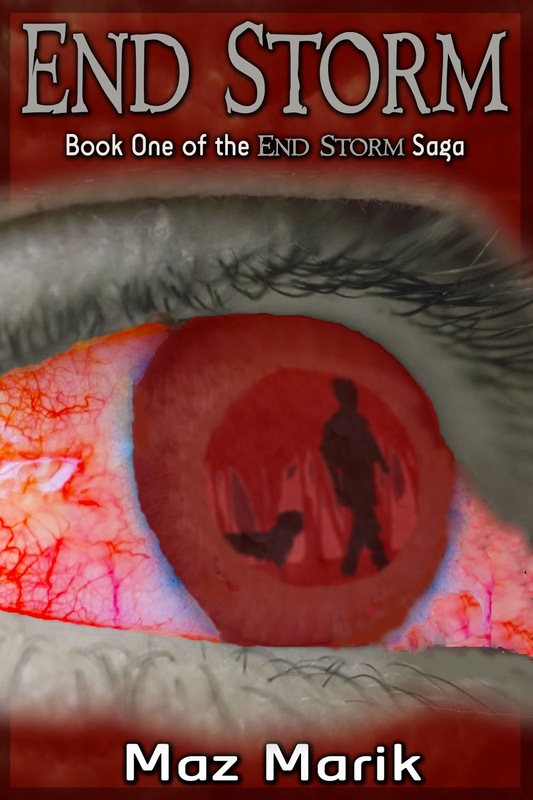 End Storm is a bleak affair, human compassion always resulting in death, the characters all on their march towards probable doom with no end in sight to the chaos swirling around them. Snappy, violent and well written End Storm is worth a read, and is cheap enough that there is no excuse really not to pick it up.